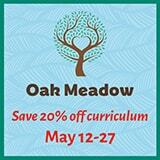 Most homeschoolers are always on the lookout for great deals on curriculum. 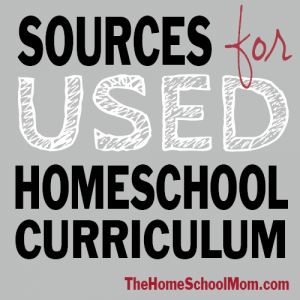 Here are some of the most popular places to find used homeschooling curriculum and resources. Not sure what to buy? 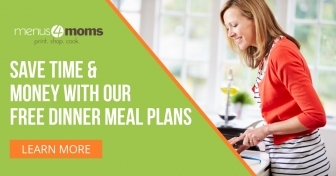 Read “How to Choose the Best Homeschool Curriculum” before shopping. Local Homeschool Curriculum Sales – Local and state homeschool groups often have used curriculum sales at the end of the school year (most often in late May and early June). Large homeschool events such as conferences and conventions also typically have used curriculum sales. Paperback Swap (PBS) – PBS is a huge online community of members willing to swap used books (hard cover and paperback); the only cost is the cost of postage to send a book. When the receiving member marks it as received, your account is credited. You use credits to request books from other members. Great way to get free books. Homeschool Curriculum Free for Shipping Facebook Group – Similar to a combination of Freecycle and Paperback Swap, this group matches people willing to part with curriculum with those needing it for only the cost of shipping. Homeschool Buy Sell Trade Facebook Group – Large Facebook group for used curriculum sales/trades. No homeschool discussion (there is an affiliated group for that), sales/trades only. Homeschool Classifieds – One of the largest sites on the web for buying and selling new and used homeschool materials, and for finding and announcing homeschool support groups, activities, and events. 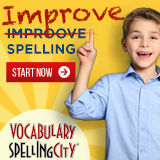 Good and Acceptable – Sell or buy used homeschool curriculum online free of charge with no commission fees. Half Price Books – Buying and selling used books and music, Half Price Books is located in over a dozen states. Used Homeschooling Curriculum Yahoo Group – This large active Yahoo group started by Rebecca Miller to buy/sell/trade/donate curriculum. Listings may be fiction or non-fiction books: K-12 readers, curriculum, educational resources, parenting and/or teaching resources. BOOKS MUST BE CHILD OR FAMILY RELATED; suitable for all ages.